Anchorage Daily News and the Anchorage Concert Association have teamed up to offer qualifying ADN members 10% off performances for the 2018-19 season! New This Year! Anchorage Daily News and Perseverance Theatre have teamed up to offer qualifying ADN members 10% off performances for the 2018-19 season! Please call 907-257-4400 during business hours to save on your favorite shows, today! Please call ADN Customer Service at 907-257-4400 during business hours to save on your favorite shows, today! 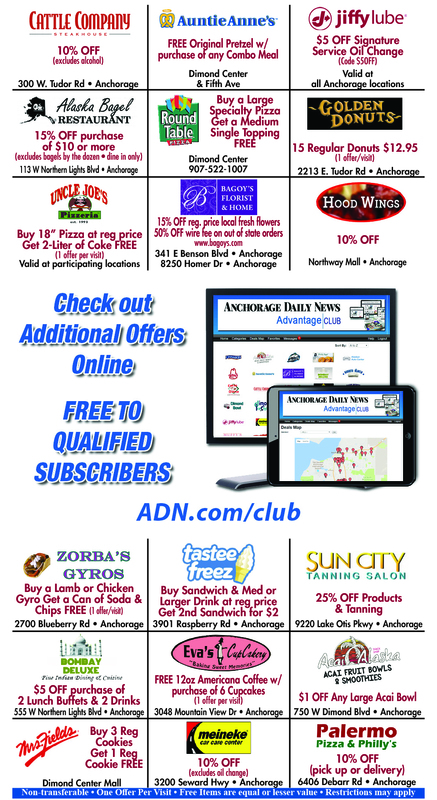 Business hours: Monday through Friday: 7:00 a.m. to 5:00 p.m. Saturday: Closed Sunday: 7:00 a.m. to 11:00 a.m.
Did you know that as a subscriber of Anchorage Daily News, you get perks and discounts all around town? 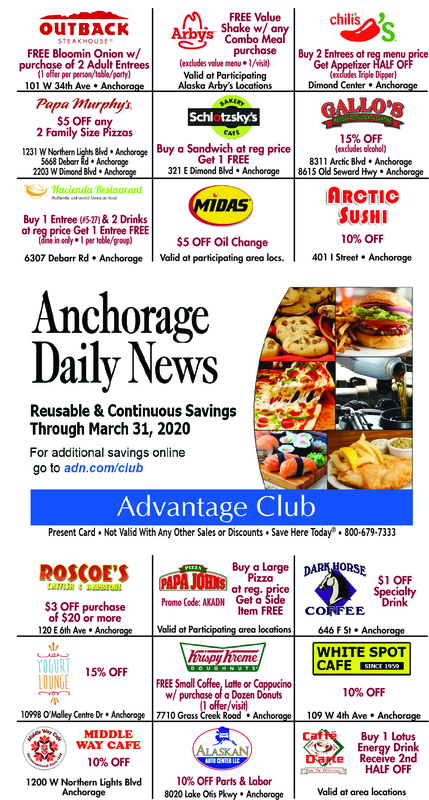 With the Anchorage Daily News Advantage Club, you will enjoy great savings at local businesses all around Anchorage and the surrounding area! It doesn't stop there either; join today and receive access to hundreds more printable coupons and special offers from local, regional and national businesses! 10% off at 1200 W Northern Lights Blvd, Anchorage, AK 99503. Get your coupon! 10% off parts & labor at 8020 Lake Otis Pkwy, Anchorage, AK 99507. Get your coupon! 2 large two topping Pizzas for $25 at 2932 Boniface Pkwy, Anchorage, AK 99504. Get your coupon! Buy 2 entrees get 1 appetizer 50% off at 800 E Dimond Blvd, Anchorage, AK 99515. Get your coupon! FREE bloomin onion w/ purchase of 2 adult entrees at 101 W 34th Ave, Anchorage, AK 99503. Get your coupon! FREE medium single toppic Pizza w/ purchase of a large specialty Pizza at 800 E Dimond Blvd, Anchorage, AK 99515. Get your coupon! FREE original pretzel w/ purchase of any combo meal at both Anchorage locations. Get your coupon! FREE side item w/ purchase of a large Pizza at regular price. Get your coupon! 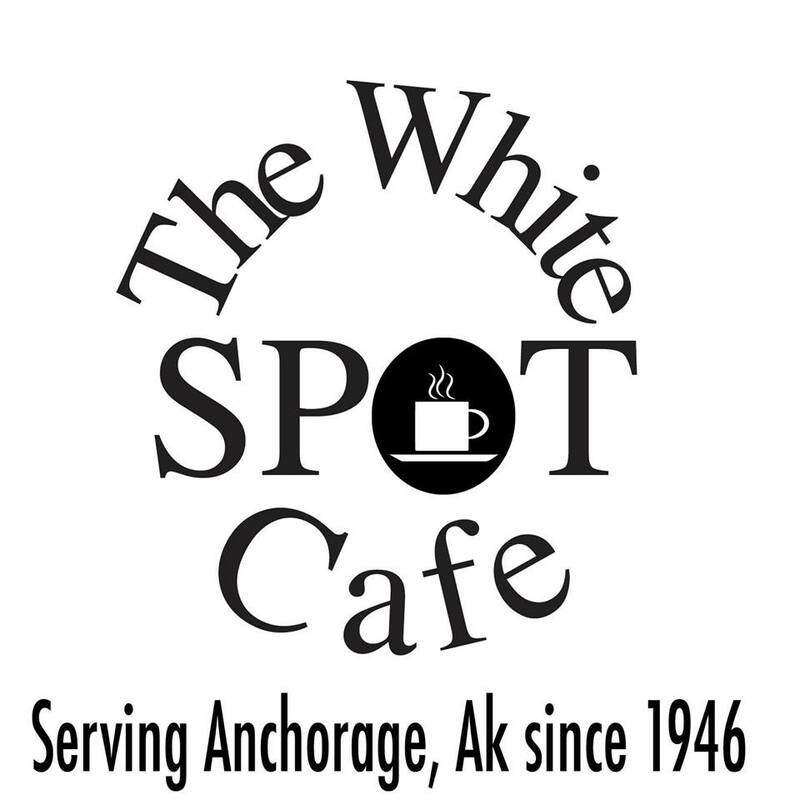 $1 off a specialty drink at 646 F St, Anchorage, AK 99501. Get your coupon! $5 off oil changes at locations in Anchorage and Eagle River. Get your coupon! 15% off at both Anchorage locations. Get your coupon! 10% off at 401 I Street, Anchorage, AK 99501. Get your coupon! 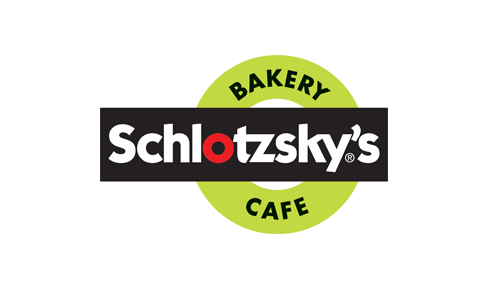 FREE small coffee, latte or cappuccino w/ purchase of a dozen donuts (1/visit) at 7710 Grass Creek Rd, Anchorage, AK 99504. Get your coupon! $1 off any large Acai bowl at 750 West Diamond Blvd, Anchorage, AK 99515. Get your coupon! $3 off purchase of $20 or more at 120 E 6th Ave, Anchorage, AK 99501 Get your coupon! 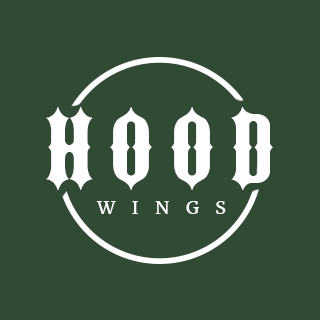 FREE entree w/ purchase of (#5-27) & 2 drinks at 6307 Debarr Road # G, Anchorage, AK 99504. Get your coupon! Discounted movie theater tickets for Cinemark, Regal Entertainment Group and more. Get your discounts! FREE fries & fountain drink w/ purchase of any sub or wing order at 701 W 36th Ave, Anchorage, AK 99503. Get your coupon! Buy 1 lotus energy drink get 2nd 50% off at Boniface, Huffman & Dimond locations. Get your coupon! $5 off any 2 family size Pizzas at Northern Lights, Debarr & Dimond locations. Get your coupon! $5 off signature service oil change at all Anchorage locations. Get your coupon! 15% off at 10998 O’Malley Centre Dr, Anchorage, AK 99515. Get your coupon! FREE can of soda & chips w/ purchase of a lamb or chicken gyro (1/visit) at 2700 Blueberry Rd, Anchorage, AK 99503. Get your coupon! Buy a sandwich at regular price get 1 FREE at 321 E Dimond Blvd, Anchorage, AK 99515. Get your coupon! 10% off (excludes alcohol) at 300 W. Tudor Road, Anchorage, AK 99503. Get your coupon! 10% off at Northway Mall in Anchorage. Get your coupon! 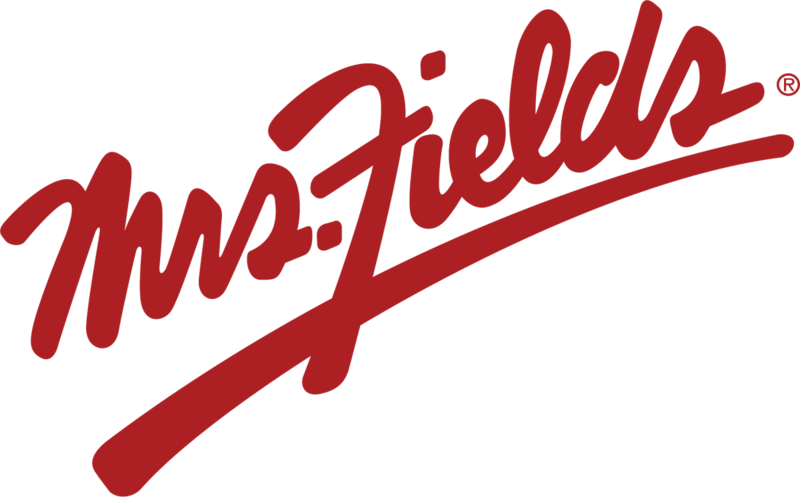 15% off regular price local fresh flowers and 50% off wire fees on out of state orders at Benson Blvd & Homer Dr in Anchorage. Get your coupon! 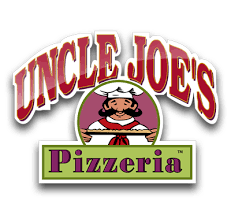 15% off purchase of $10 (dine in only) at 113 W Northern Lights Blvd, Anchorage, AK 99503. Get your coupon! Buy a sandwich & medium or larger drink at regular price get 2nd sandwich for $2 at 3901 Raspberry Rd, Anchorage, AK 99502. Get your coupon! 15 regular donuts for $12.95 (1/visit) at 2213 E Tudor Rd, Anchorage, AK 99508. Get your coupon! $5 off purchase of 2 lunch buffets & 2 drinks at 555 W Northern Lights Blvd, Anchorage, AK 99503. Get your coupon! FREE 12 oz Americana coffee w/ purchase of 6 cupcakes (1/visit) at 3048 Mountain View Dr, Anchorage, AK 99515. Get your coupon! 10% off at 109 W 4th Ave, Anchorage, AK 99501. Get your coupon! Buy 3 regular cookies get 1 regular cookie FREE at Dimond Center Mall. Get your coupon! Discounted tickets for nationwide theme parks, attractions, sporting events, concerts, shows and events. Get your discounts! 10% off (excludes oil chances) at 3200 Seward Highway Suite 101, Anchorage, AK 99503. Get your coupon! FREE value shake w/ purchase of any combo meal at 7 locations in Anchorage, Eagle River, Wasilla, Kenai and Soldotna. Get your coupon! 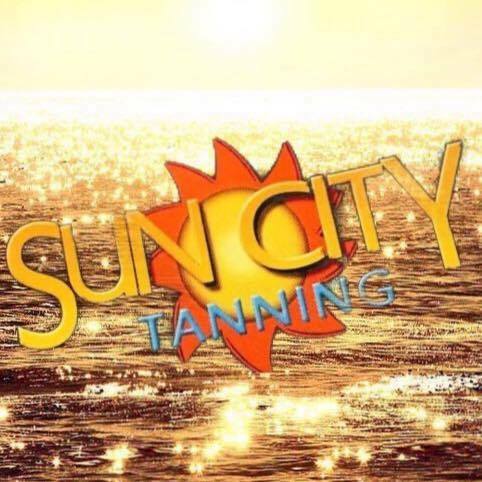 25% off products and tanning at 9220 Lake Otis Pkwy, Suite 4, Anchorage, AK 99507. Get your coupon! FREE 2 Liter w/ purchase of any 18" Pizza at all 4 locations in Anchorage. Get your coupon!